August: The Dead Month of Movies? For a year that was highly-anticipatory for film, January through April took its sweet ‘ol time passing through, delivering only one fairly memorable film–The Hunger Games–and made all us viewers wonder if 2012 was really going to deliver, or just release a few biggies during the summer and Oscar seasons. 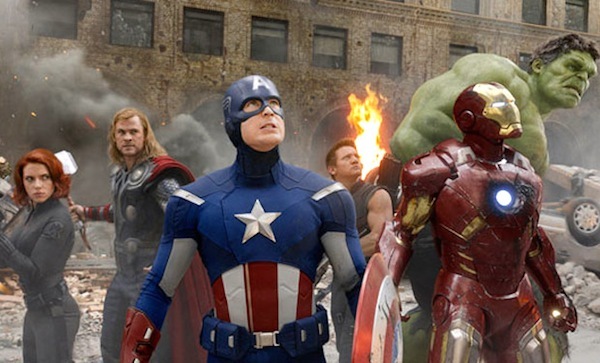 Finally, May rolled around and The Avengers blew everything away for the past 4 months. Then June opened up with some fun summer films, notably Prometheus and Snow White and the Huntsman (would everyone please stop talking about Kristen Stewart already?! 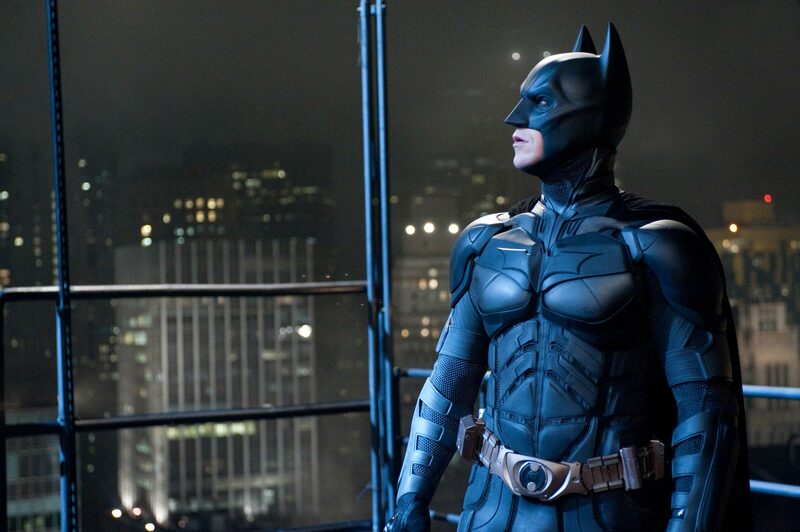 ), and The Dark Knight Rises showed up in July along with The Amazing Spider-Man. And now we’re sitting in August, dealing with 80s remakes and unsuccessful franchise continuations and not a whole lot of films to look forward to until October/November/December sweeps. All of this begs me to ask, is August the “dead” month of movies? 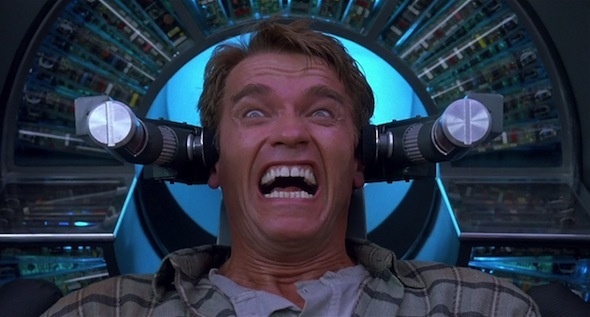 Both Total Recall and The Bourne Legacy came with their disappointments, though the latter succeeded the former with its storyline and acting alone (talking to you, Jeremy Renner!). Premium Rush is the only film I see with a hint of promise for the month. There’s a little hope with Lawless, watching Shia Labeouf attempt to win people over after his run through the Transformer films. The only film I feel gipped for missing is Celeste and Jesse Forever, which opened only in very limited release, Rashinda Jones’s first writing project that performed successfully at Sundance. We’re in that busy month of the year where everyone’s going back to school, and no one’s really focused on going to see a good film, with studios optimizing on the summer and Christmas breaks to release the films people most look forward to. So ease my mind and tell me, have you liked any of the films August has offered so far? Or is it really the dead month of the year for film? What do you look forward to for the rest of the month?